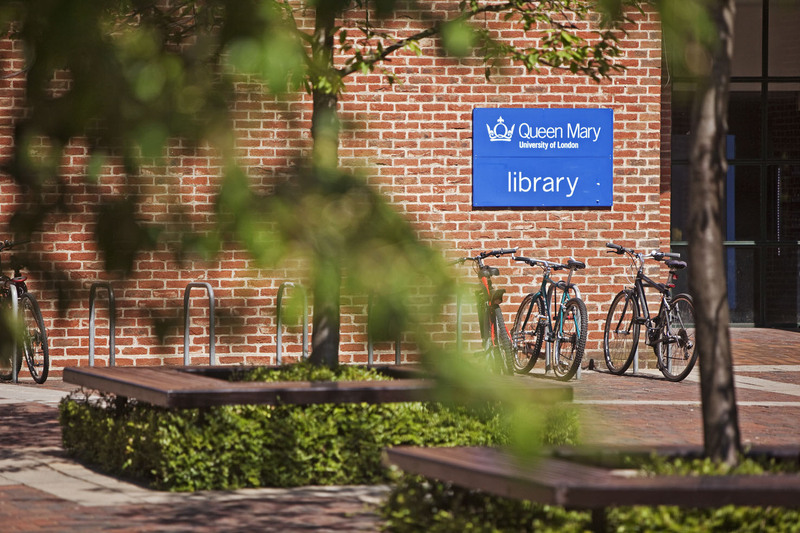 Please note that due to pressure on study spaces and resources during our examination period there will be restricted access for visitors from Tuesday 23 April to Friday 31 May 2019 inclusive at our Mile End site only. Membership and Access for ALL other visitors including undergraduates and Master students from University of London will be suspended during this period. Access to our other libraries, Whitechapel and West Smithfield will remain unchanged. Students from institutions not part of the University London network, members of the general public and private researchers are welcome to visit our libraries if they can demonstrate genuine research needs. This applies both to One Day Passes and Temporary Membership. The One Day Pass is issued at the Welcome Desk, without the need to apply in advance. It gives access to a user on a once-per-year basis. Users that need repeated access are welcome to apply for a temporary membership filling the “Repeated access for external visitors” form available here. The maximum length of the membership is three months, renewable, and access during term time is limited to off-peak hours (from 18:00 to 00:00 during the week, from 08:00 to 00:00 at weekends). Access rules for members of the general public are relaxed during special occasions, including vacation times, Welcome Week, Moving In Weekend, open days. For more information get in touch with the Library.